Hats There are 24 products. 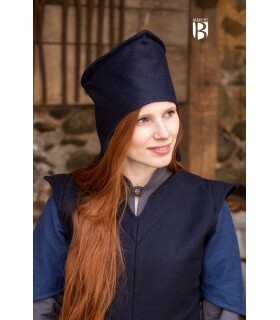 Black medieval cap made of wool and cotton. Ideal for the intense winter cold. 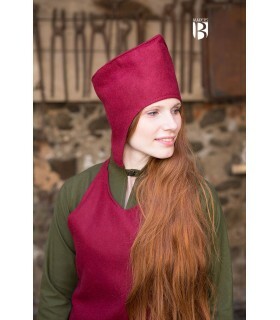 Also known as a hat, capell or capello. 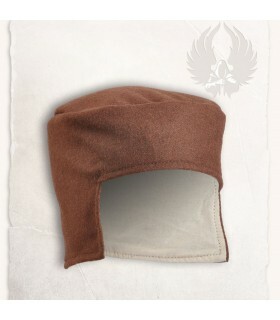 Medieval brown cap made of wool and cotton. Ideal for the intense winter cold. Also known as a hat, capell or capello. 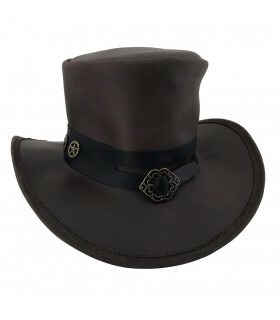 Black steampunk hat, type hat, made by hand in real leather of the best quality. Leather hat finished in premium leather and sewn with double stitching for great durability. Indeformable and very comfortable. 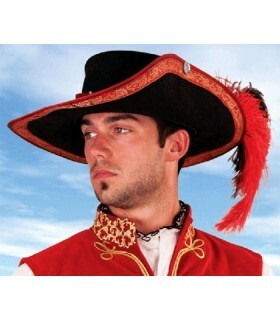 Hat craftsman wide-brimmed model of Captain Alatriste. Made in skin of beef, with the possibility of doing it in any color. 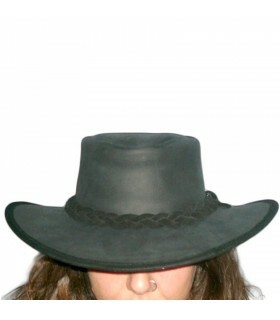 Australian model artisan hat in real calfskin, undeformable and very comfortable. Finished in first class leather, sewn with double constura for a great durability. 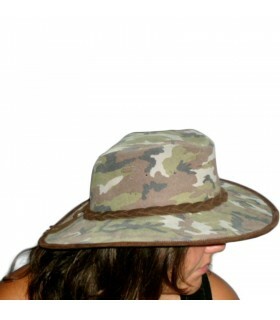 Camouflage printed serraje, ideal to go out to the field for its colors and for being able to fold. 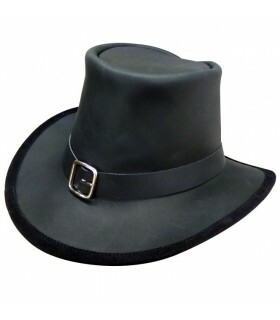 Australian model artisan hat in real calfskin, undeformable and very comfortable. Finished in premium leather, sewn with double stitching for great durability. Oiled leather split leather. 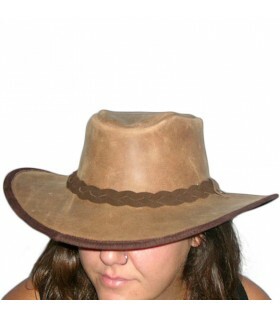 Australian model artisan hat in real calfskin, undeformable and very comfortable. Finished in premium leather, sewn with double stitching for great durability. Oiled black suede. 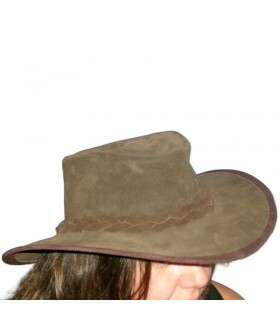 Australian model artisan hat in real calfskin, undeformable and very comfortable. Finished in premium leather, sewn with double stitching for great durability. Plush brown suede. 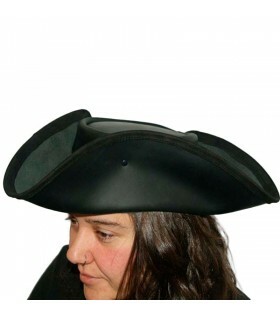 Hat made of cowhide in the shape of the old corsairs, with the left fixed wing raised. 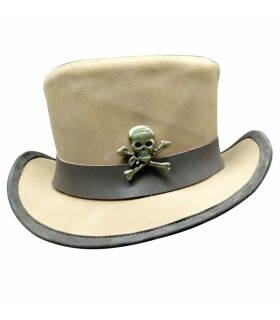 Jack Pirate hat craftsman made in authentic cowhide. Sewn with double stitching that guarantees a great durability being very comfortable to wear. 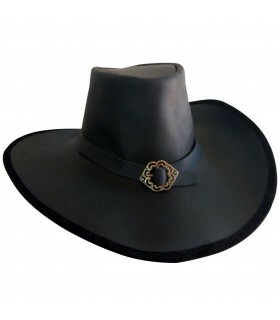 Cowboy hat made of high quality leather and with braid brown. 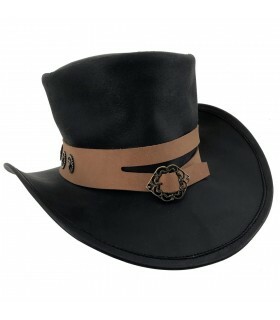 Steampunk hat, type hat, made by hand in real leather of the best quality. Leather hat finished in premium leather and sewn with double stitching for great durability. Indeformable and very comfortable. 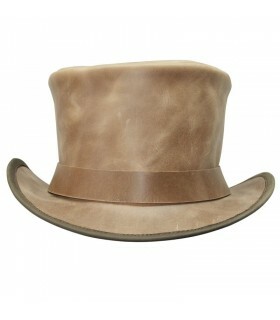 Pirate hat, top hat, handmade in authentic leather of the best quality. Leather hat finished in premium leather and sewn with double stitching for great durability. Indeformable and very comfortable. 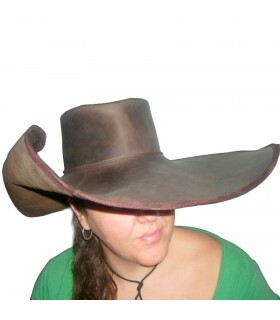 Dark brown pirate hat, type hat, made by hand in real leather of the best quality. Leather hat finished in premium leather and sewn with double stitching for great durability. Indeformable and very comfortable. 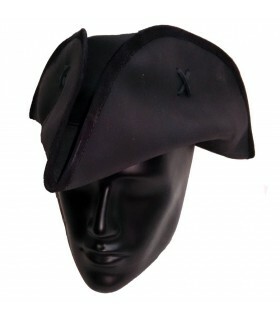 Pirate hat in black brown, top hat type, manufactured by hand in real leather of the best quality. Leather hat finished in premium leather and sewn with double stitching for great durability. Indeformable and very comfortable. Dark brown steampunk hat, type hat, made by hand in real leather of the best quality. 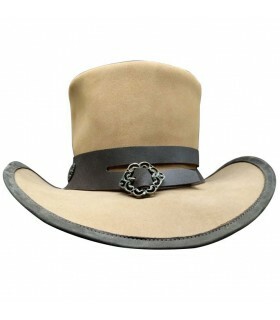 Leather hat finished in premium leather and sewn with double stitching for great durability. Indeformable and very comfortable. Hat Magician, very comfortable. Handmade in genuine leather of the best quality. 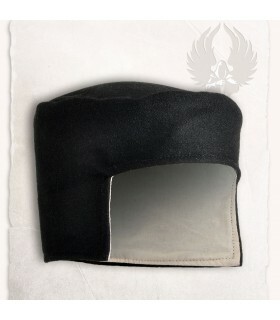 Hat leather finish in top quality leather and sewn with double stitching for durability. Non-deformable and very comfortable. Is done in dark brown and black.